Spend two days learning rope work techniques using three strand, double and single braids. 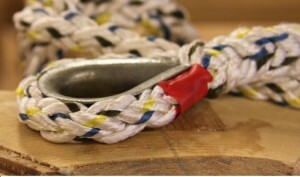 Learn whipping and make grommets, back, eye and other useful splices. Cost of materials included in course fee.